Is this the FB version of 'Game of Thrones'? 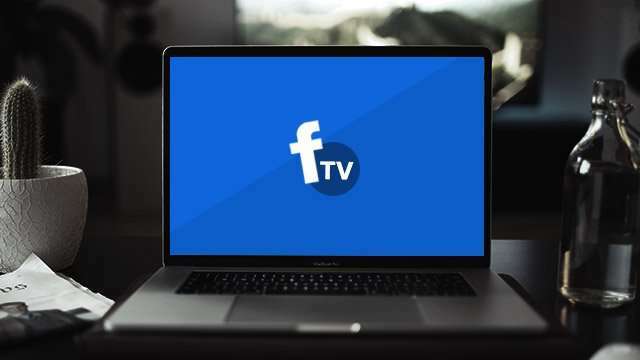 The world’s largest social media platform is planning to expand its portfolio by being an all-around entertainment hub, creating their own shows that can be watched on Facebook. According to Facebook Vice President for media partnerships Nick Grudin, they are hoping to release the series sometime this summer. “Our goal is to make Facebook a place where people can come together around video,” he told AFP. Facebook will reportedly spend up to $3 million to produce each episode of their yet to be named series. In comparison, Mic estimates an average episode of HBO’s popular Game of Thrones series to cost around $6 million. That being said, Facebook’s budget isn’t bad at all considering that it’s a newcomer to the lucrative industry. Through this effort, the social media giant is looking to build a system where content creators are paid for uploading their works on Facebook. 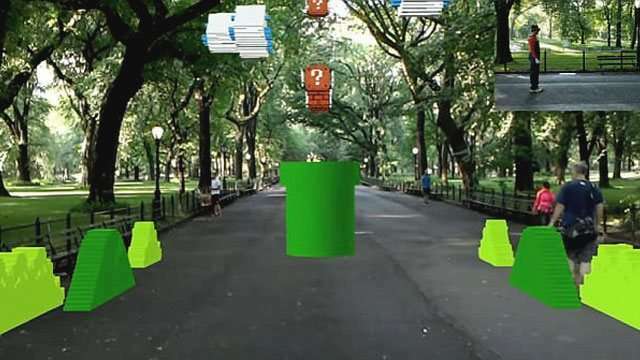 Aside from the shows, Facebook is also delving into the gaming industry. Just last month, they announced a partnership with the Electronic Sports League (ESL) where they could live-stream major events of Counter-Strike: Global Offensive.